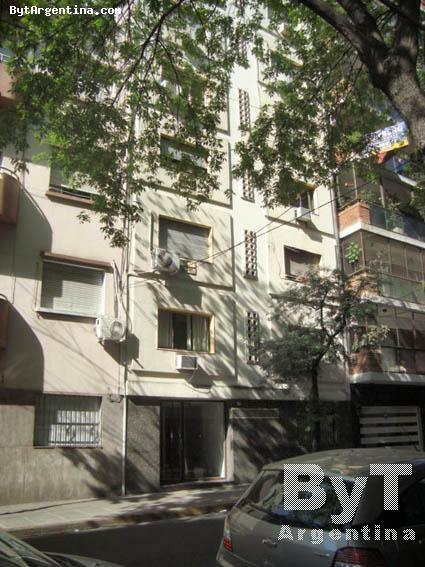 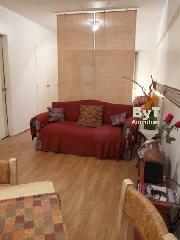 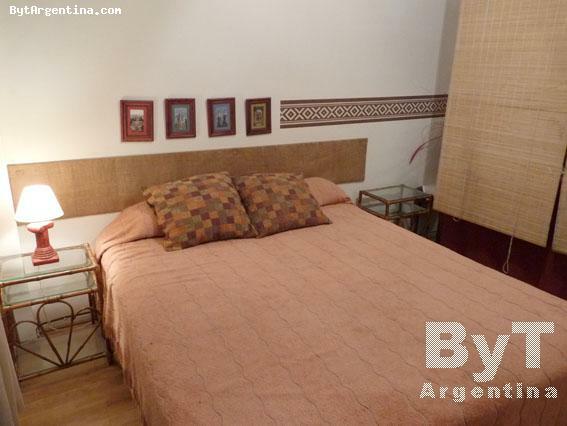 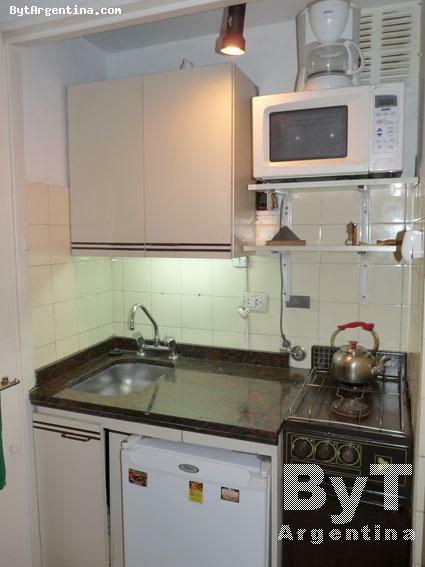 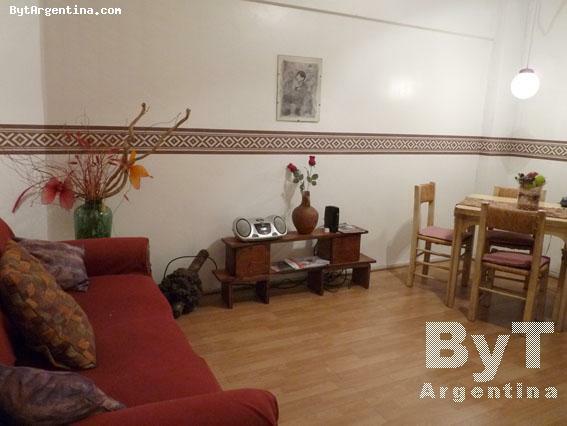 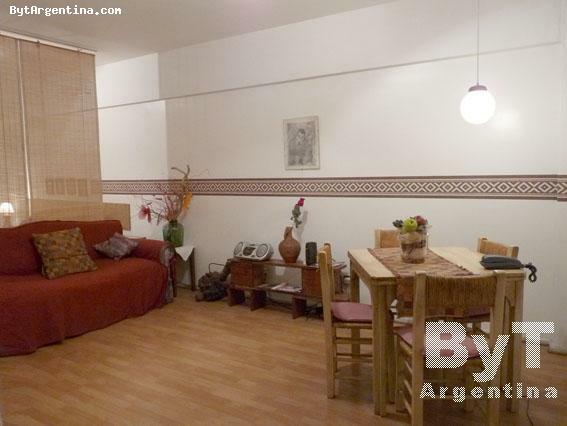 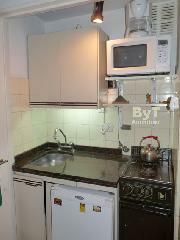 This apartment is greatly located in the Recoleta district, one of the nicest areas in Buenos Aires, surrounded by parks and plazas, numerous fine restaurants, bars, and shopping areas as well as many museums and cultural activities. 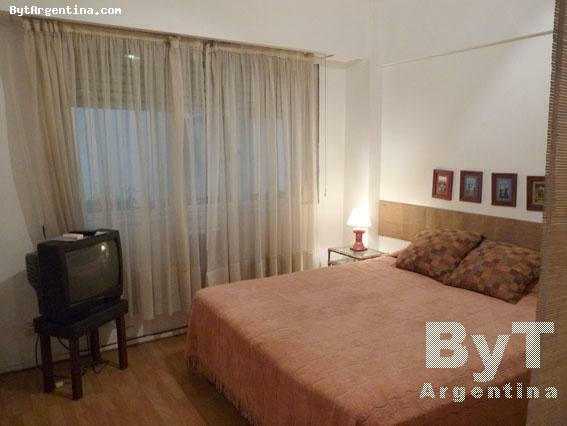 The flat offers a living with a sofa, a bedroom area with two twin beds (convertible in a queen size bed as shown in the pictures), an equipped kitchenette and one bathroom with shower. 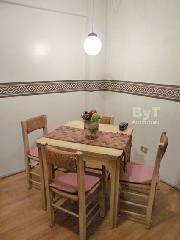 The apartment is equipped with Internet (WiFi), cable TV, stereo, air conditioning (cool/heat), fridge, microwave, dishes, kitchenware, linens and towels. 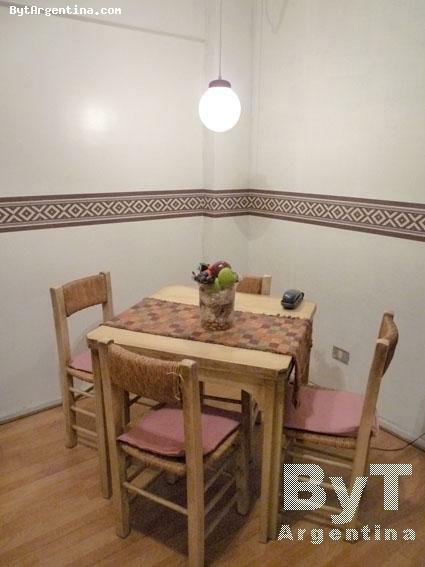 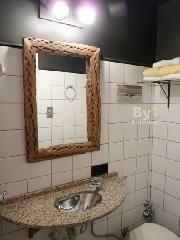 A great option, quiet with an excellent location.